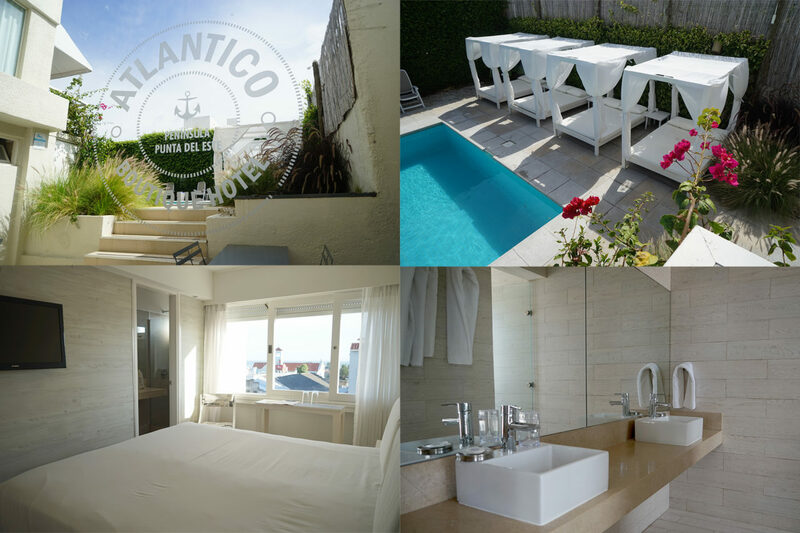 Hotel Atlantico is located in the heart of the peninsula Punta of Del Este Uruguay. 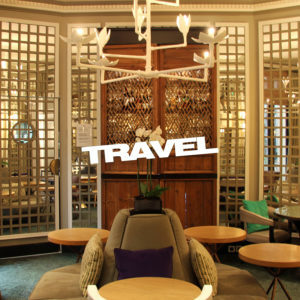 One block from the lighthouse and 2 blocks from the seaport, the newly opened hotel offers a perfect blend of contemporary design, comfort and friendly service. The hotel features 45 newly renovated rooms and suites, most of them with splendid views to the Mansa and Brava beaches. On site facilities include a distinctive garden, pool and pool bar. 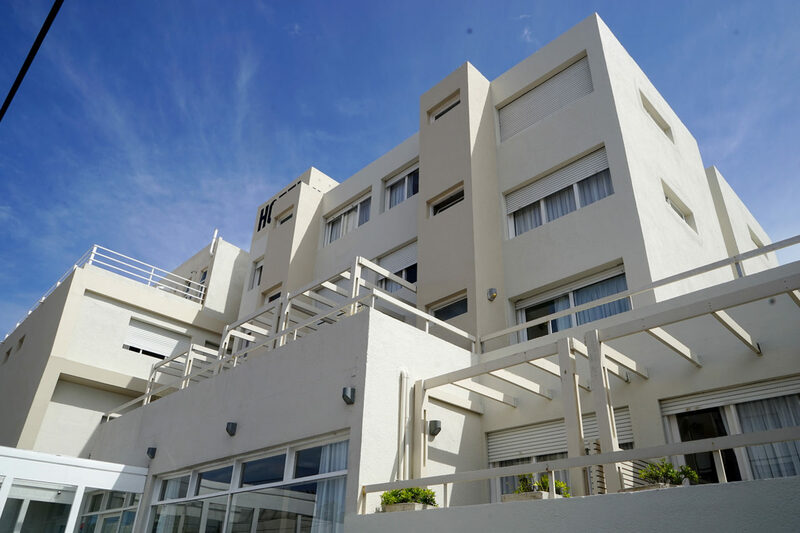 Opened in 1962 during Punta´s cultural and social burgeoning decade, the Hotel Atlantico is one of the first and most emblematic hotels built in Punta Del Este´s peninsula. 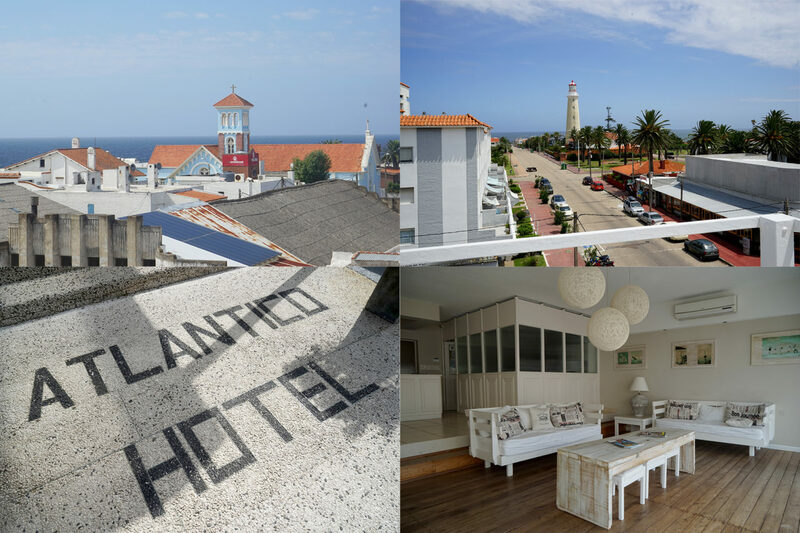 In 2012, in its 50 years anniversary, the Atlantico Hotel re-opened its doors under new ownership and after completing a full renovation and upgrade of its facilities and services. All of the rooms and suites are designed with stylish and contemporary flair, where neat and minimalist interior design meets modern day modern comfort.